BEYOND THE TRADING: The Farm & Trade Team Study the Markets to Share the Most Up-to-Date Information with Clients. Our Expertise Has Resulted in Our Clients Becoming the Most Profitable in the Rice Industry, ($100,000 More a Year On Average With Us, Compared to the Marketing Pool System). Farm & Trade Clients are Growers Who Have Signed a Client Agreement. 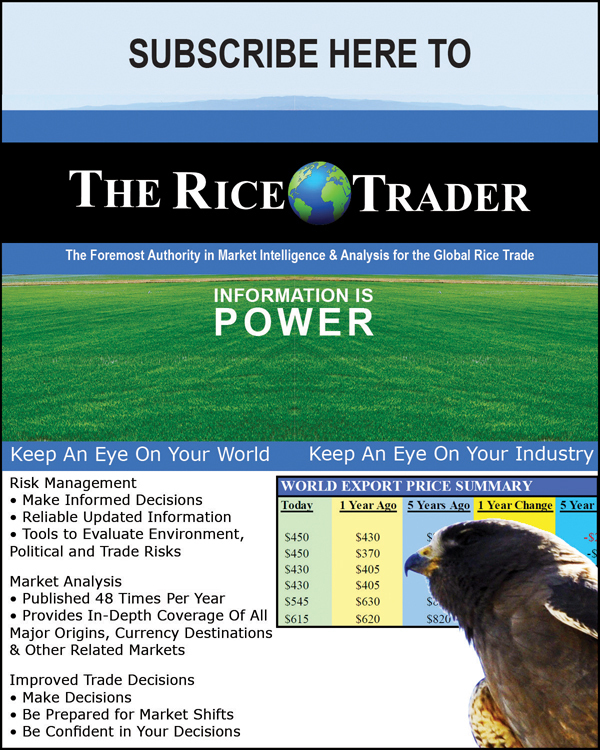 YOU DON’T Have to be a Client to Sell Rice Through Us or Use the CRE Trading Platform. To the Right are the Benefits of Becoming a Client or Choosing to Become a Subscriber to Our Information & Weekly Analysis Publication. Some Players Choose to NOT be Clients and Instead Become Subscribers to The Weekly Report. This is a Great Way to Learn the Market. Great Knowledge Leads to Increased Profits. 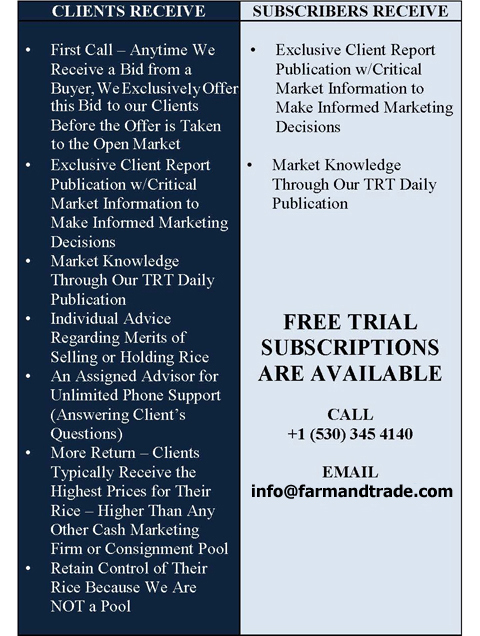 Become a Subscriber and Have Real Market Knowledge that You Can Use, Delivered Directly to Your Inbox. Knowing the Market and Current Prices Are Critical to Knowing the Direction You Want to Market YOUR PRODUCTS. 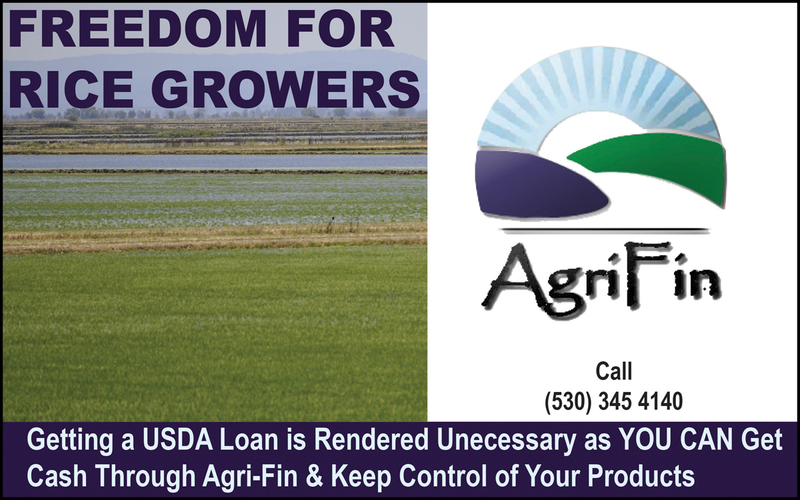 Farm & Trade Provides Post-Harvest Funding to California Growers So They Can Retain Control of Their Product During the Entire Two Year Production to Market Cycle. Our Funding Allows Growers in California to Receive Approximately 75% of the Market Value For Their Product While Maintaining Control When Market Conditions Warrant Holding Rice For Better Prices. 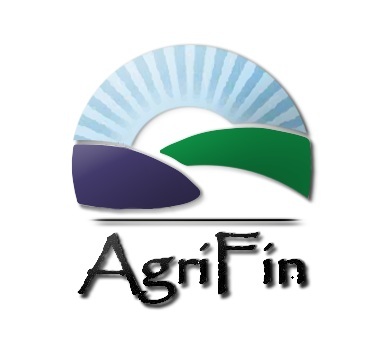 AgriFin is a Ground-Breaking Alternative to Consignment Pools, Providing Growers With the Cash Flow They Need By Providing Cash Payments Directly to Growers Early in the Season. This Gives Growers the Freedom to Sell Their Commodity to Who They Want When They Want and for the Price They Feel is Fair. 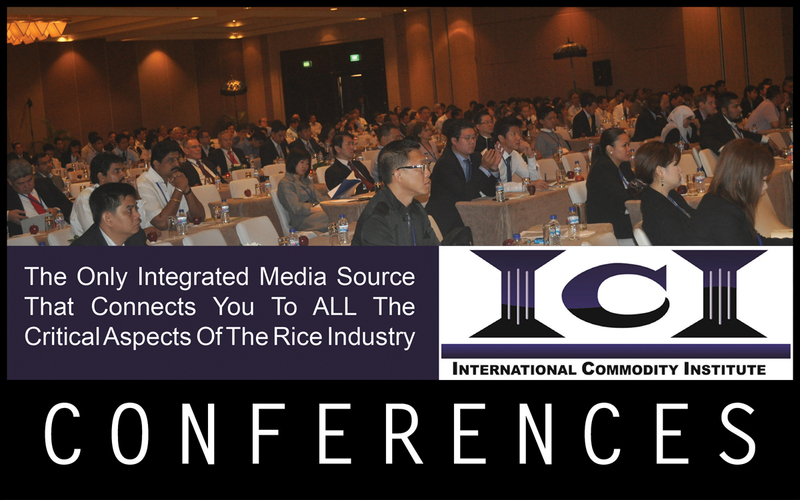 In Years Past, Growers have either had to “Go it Alone” in the Chaotic Commodities Marketplace, Secure FSA Loans, or Pledge Their Rice Into Consignment Pools, Which Do Little More Than Consolidate Rice Stocks and Reduce the Average Buying Price to All Local Farmers. AgriFin Puts a Stop to This By Providing Cash Without Taking Control of YOUR Crop. In the Fall of 2013, Farm & Trade Joined Forces with California Rice Exchange (CRE) to Provide Rice Growers Another Avenue to Sell Their Rice, While Still Maintaining Control. 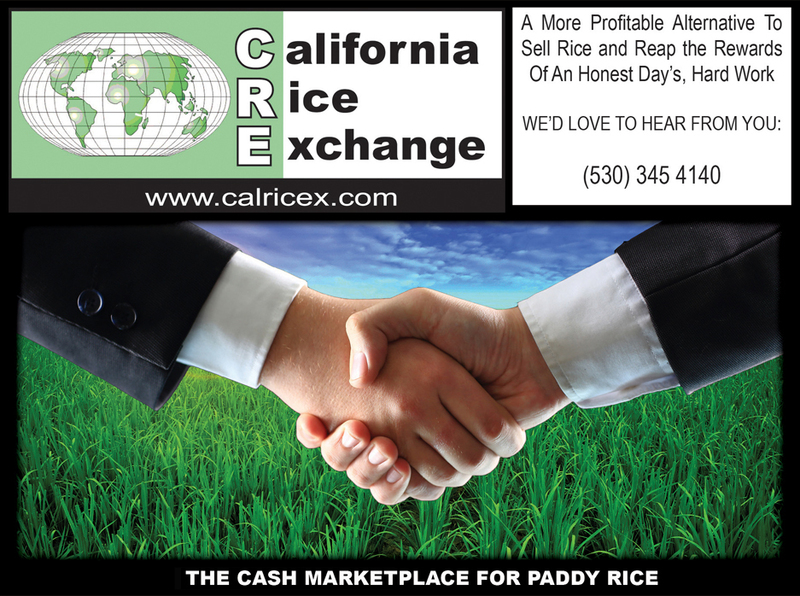 California Rice Exchange (CRE) was Created to Provide an Easy-to-Use and Efficient Alternative to Present Rice-Marketing Pools, Controlled by Rice Buyers. Employing the Internet, CRE created a Cash Market Trading Floor for Paddy Rice, Where Producers Offer to Sell, and Buyers Bid to Purchase Rice Online. Specific Lots of Rice and Prices are Posted on the Trading Floor; Where Users have Daily Access to Confirmed Sales, (Price Transparency). This Allows Users to Become Better Marketers. Other Key Features of the Cash Market Trading Floor Include: Buyers and Sellers Remain Anonymous, High-Speed Execution, Marketing Flexibility (Timing, Quantity, Price, and Variety), Swift Purchase and Payment.